Also, cool following the spirit moment. 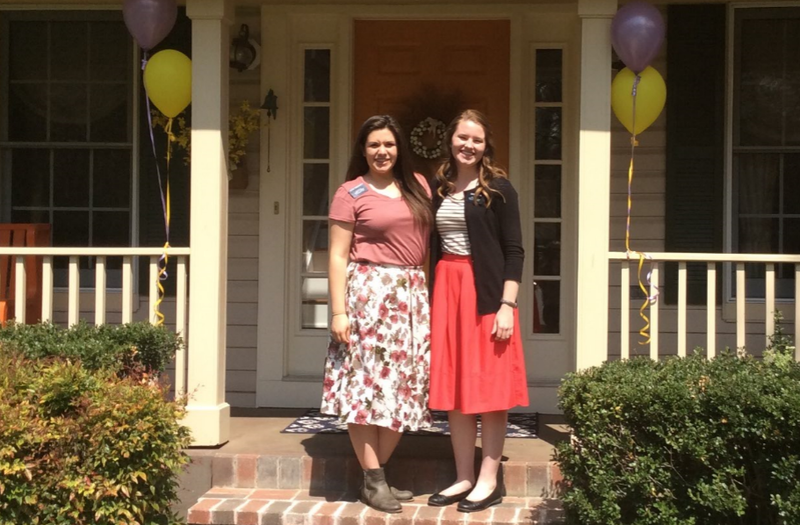 We were knocking HUGE houses and we both felt promoted to go to a specific house. A lady answered and let us share our message while she was feeding her horses! We were able to talk to her for about 30 minutes. She already had a Book of Mormon and agreed to read from it. She was super cool!